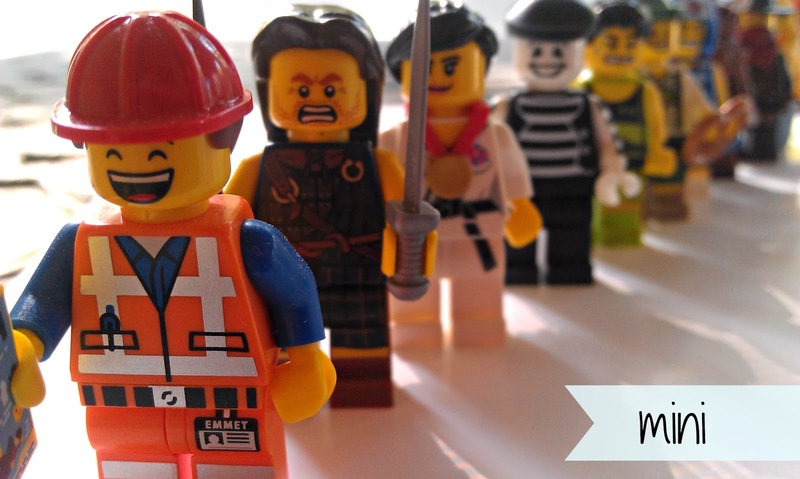 One of my son's obsessions... the LEGO mini figure! He has a box full of them, and was thrilled when I asked if I could take their picture! He is seventeen... and his love of LEGO still makes me grin! His latest big build was one from the architecture series... Falling Waters. 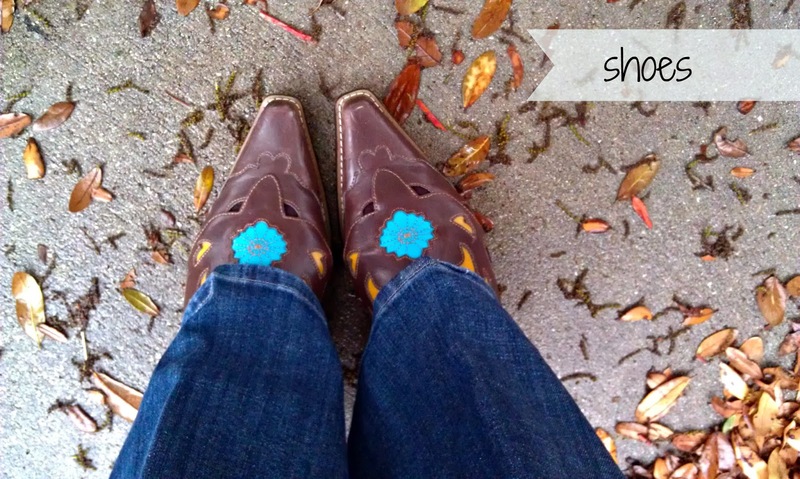 Nine dollar shoes that have been worn and worn, for just-the-right-occasion! Mostly the rodeo. The occasion this week? A country western dinner for Boy Scout Leader awards... my husband now has an acorn. I found this necklace on a clearance rack... and I'm always looking for a fun long necklace. I think it is not only pretty but useful, too! It is the one thing on the list that always gets done when we visit her. Anything to make it easier for her to get through without a car! This photo is old... but the last time we took her shopping? It was pure joy to push the cart and follow along behind her while she worked through her list. It is hard to believe she's been on her own for ten months. I knew she'd be great! 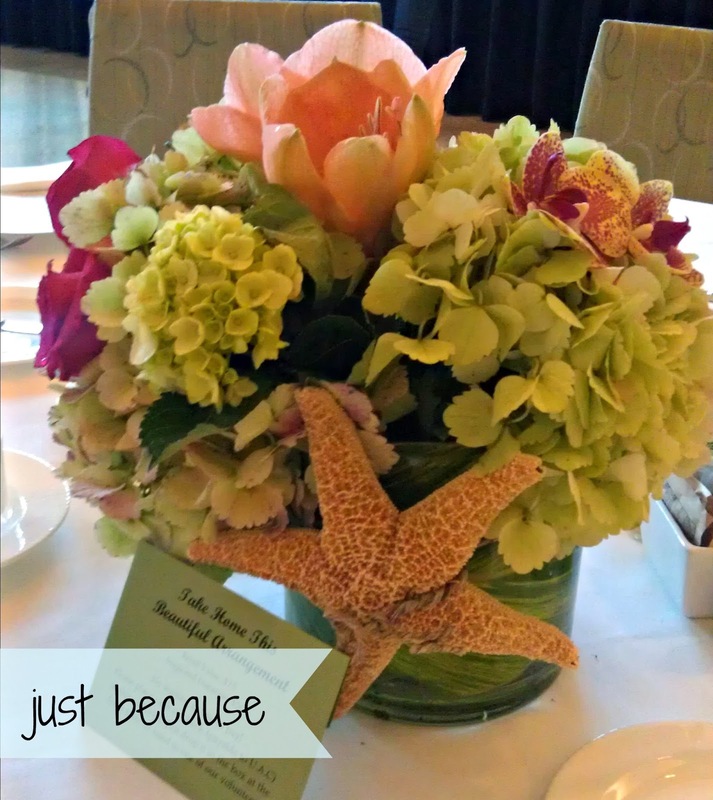 Friday was a fundraiser for work... and the centerpieces were gorgeous. I couldn't help but capture one! Better yet? At the end of the afternoon, there were a bunch left... so now I have one of my very own! linking up with Ashley...it is Scavenger Hunt Sunday again! I love everything that the shopping image represents. Have a blessed Sunday. Oh very cool, your Lego men made me smile, I have always been and will always be a Lego fan too (we went to see the new movie already too) your just because is beautiful too...they're all perfect! The centerpiece is gorgeous. Those shoes are an awesome find at and thrifty price. They look great! I love your photos this week. 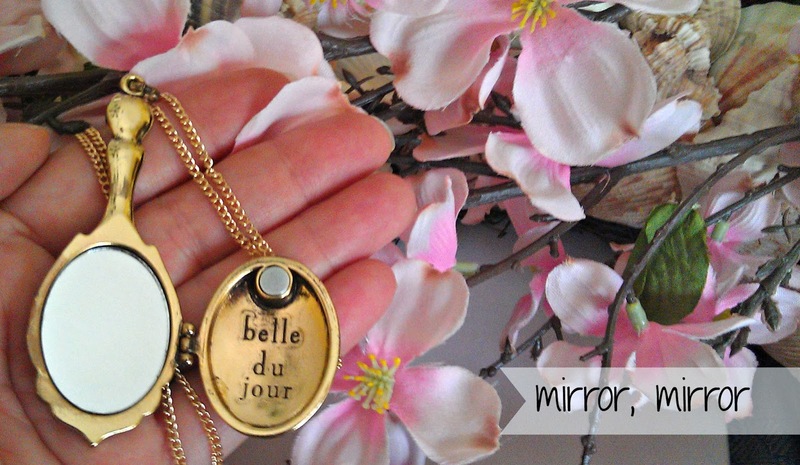 The necklace with the little mirror is so cute. Nice photo of the shopping trip, and great that you have so much fun doing it. The lego men were perfect for the prompt. I love them! I like the blue flower on the shoes. That centerpiece is lovely-glad you have one of your very own to treasure. Great set. Loved those Lego men. Yes they do grow up so quickly (sometimes they come back home - Our daughter did) but it's great that she's making it on her own so far. Loved that flower arrangement. Very pretty. those lego figurines sure look familiar. We have a friend who has an entire room just for his lego collection. He's in his 40s! The boys sure love going to visit him though! I love all your captures. I can't see a lego and NOT think of Camden! 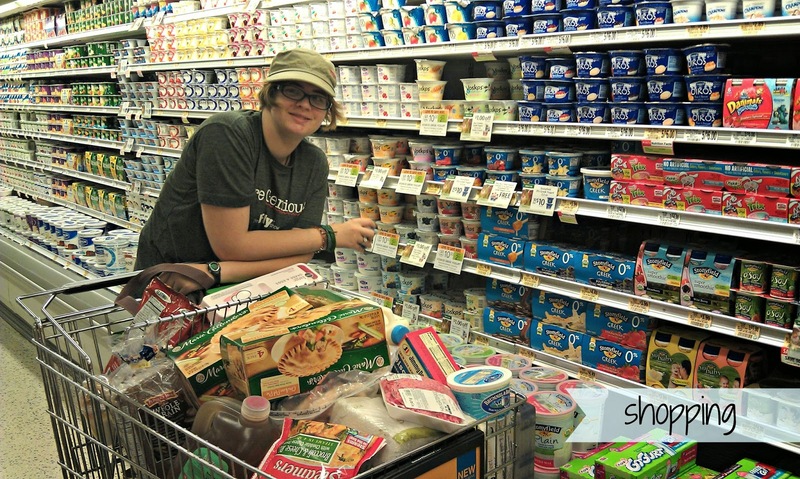 Love seeing Laura smiling and dang, that is a LOT of groceries…..awesome. The flowers are gorgeous of course.